The management structure is such that an Executive Board overseas all activities within the Company and has particular responsibility for providing direction, strategy and financial matters. 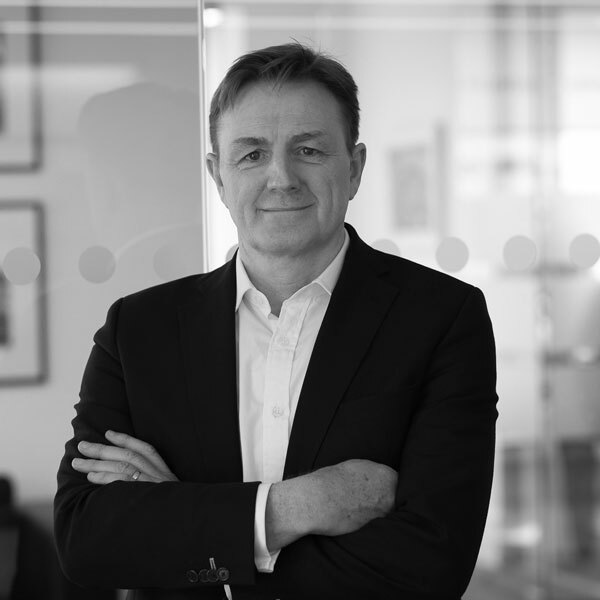 William is Managing Director of Woolgar Hunter and sits on the Executive Board. He is a highly experienced engineer with a wealth of experience of successfully delivering building structures designs. 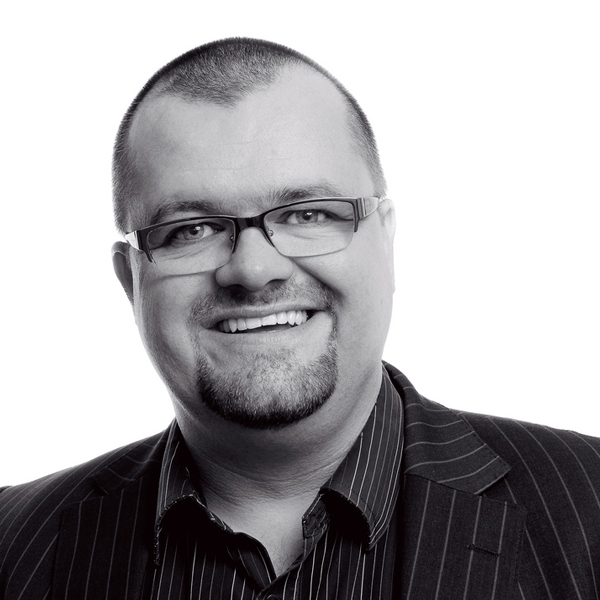 He is a committed team player and recognises the value of a well-coordinated design team working towards a common goal. He believes that delivering successful engineering solutions requires innovative thinking and the expertise to deliver, but perhaps most importantly, an enthusiasm for the art of engineering that underpins all of his designs. William has tutored at the Mackintosh School of Art for a number of years, working with ﬁnal year architectural students on the structural engineering aspects of their thesis. In addition, he runs our in-house Engineering Club, which is a group within Woolgar Hunter which is concerned with looking at trends within engineering design, not just in structures, to see what lessons can be learnt and brought to building design. Malcolm is a member of the Executive Board of Directors and has overall responsibility for the technical standards within the Company. He has a wealth of experience and has delivered successful engineering solutions on a wide range of building projects both in the public and private sectors. He has a detailed knowledge of modern construction techniques, innovative design solutions and procurement methods and takes a ‘hands on’ role on project delivery. He is passionate about exploring creative solutions, whilst having a firm grounding in the commercial reality and buildability of projects, which he believes is key to meeting the ever increasing challenges presented to projects by time and economic pressures. Malcolm also tutors at the Mackintosh School of Art, working with ﬁnal year architectural students on the structural engineering aspects of their thesis. Moyra is a member of the Executive Board of Directors and has overall responsibility for financial matters within the Company. She initially worked in private practice for a mainstream accountancy firm, specialising in the preparation of accounts of owner-managed businesses and advising on taxation issues. 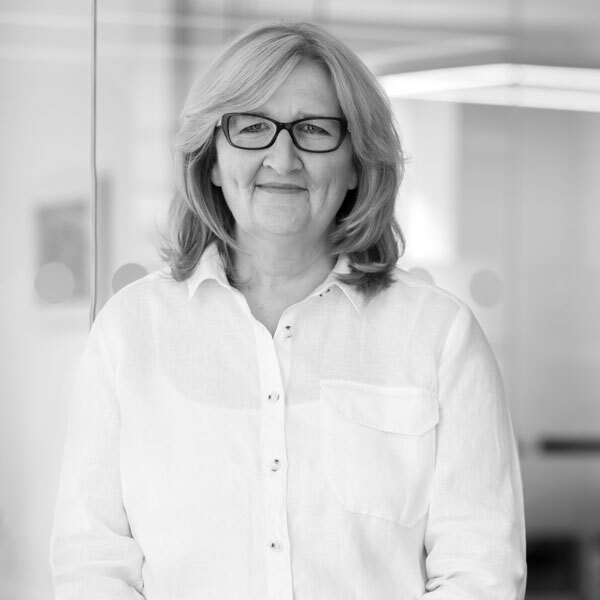 Moyra is based in our Glasgow office and works closely with the Directors to monitor the company’s financial operations and to promote good financial practice and governance. The Executive Board is supported by Management Board which comprises of senior management who assist in the implementation of the agreed business strategy and have particular responsibility for technical, Health & Safety, Human Resources and Quality Assurance matters. This management format allows for senior management to have a ‘hands-on’ approach to directing the business whilst the two tier set-up provides an essential review process to ensure best practice. Patricia leads geo-environmental team within Woolgar Hunter and has an excellent track record within the construction industry. She has undertaken and overseen numerous environmental and geotechnical appraisals for a variety of sites and proposed landuses. The majority of projects have involved the assessment of brownfield sites, including former gas works, chemical works, iron foundries, scrapyards, transformer works and collieries; with consideration being given to the associated issues of ground contamination and remediation requirements, foundation design, infrastructure solutions, mineral stability and earthworks. Patricia is fully conversant with the Regulations and Guidance that are applicable to the assessment of land contamination; and she operates in a rigorous and stepwise manner; using the development of desk-based, Conceptual Site Models to inform appropriate intrusive investigations and subsequent tiers of risk assessment. She regularly provides expert opinion to third parties. Sandy has a wealth of experience in the consultancy side of the industry and has wide experience in various sectors. He has a particular interest in conservation and refurbishment projects with specific expertise in working with and adjacent to historic buildings. Sandy brings his knowledge and expertise to the projects under his control and is also heavily involved in our in-house project reviews and critiques to ensure they are in accordance with the brief and are commercially competitive and, crucially for Sandy, that buildability issues have been considered. Sandy is responsible for training, including graduate ICE training, within the company and gives regular talks on engineering subjects. 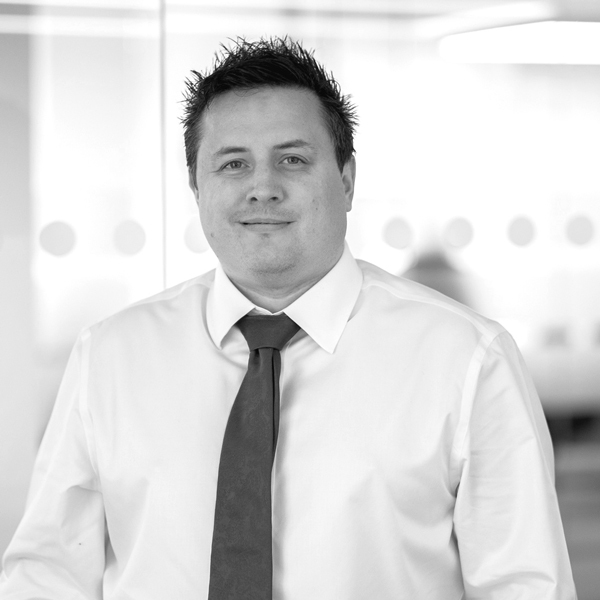 Colin is responsible for Information Technology issues and draughting standards within Woolgar Hunter. He is at the forefront of our involvement with BIM and his foresight was responsible for our very early involvement with it. He works tirelessly to ensure the collaboration between designer and technician in the preparation designs is seamless and that we benefit from the smooth digital transfer of information between design models and 3D drawings. 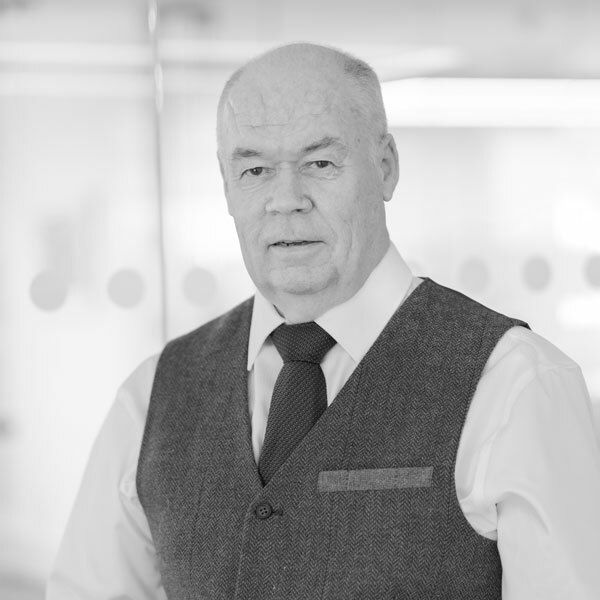 Colin also has a keen interest in cyber security issues and has worked closely with our external advisors to implement and continually review practical measures to protect us and our client’s data. Andrew leads the Building Civils team within Woolgar Hunter. Over his career to date he has gained extensive experience and knowledge in the civil engineering sector, working previously with an international consultancy associated with power generation, wastewater and building projects. He has developed our Building Civils team’s role to deliver a range of masterplan and campus projects, often involving complex earthworks, roads and services infrastructure, as well as building structures. 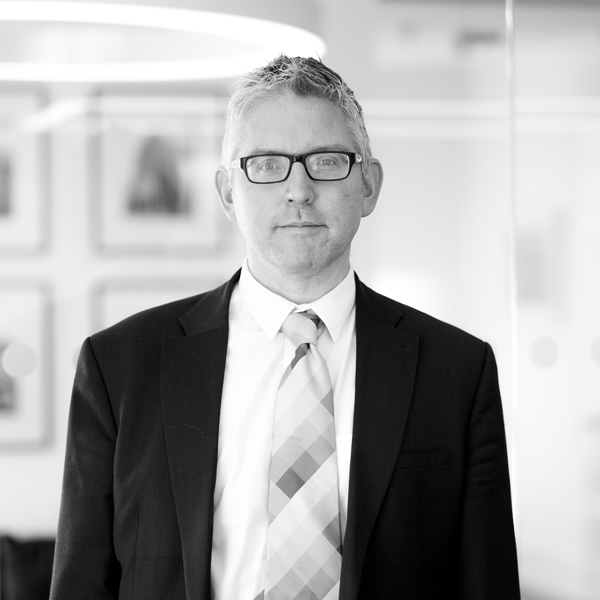 He is committed to working with design teams and clients to incorporate environmentally sensitive sustainable design as part of our positive contribution to designing the built environment. Andrew is keen on the concept of green infrastructure and works closely with his geo-environmental colleagues, as well as landscape architects and wider design team, to develop appropriate, affordable and sustainable civil engineering design solutions that complement the landscape and architecture. 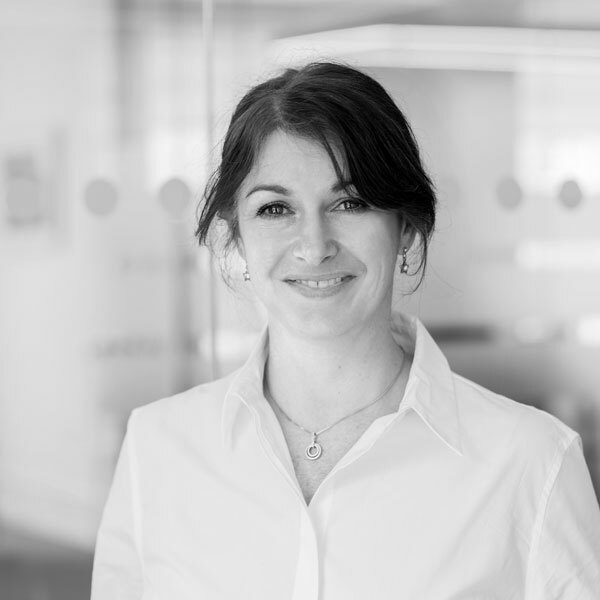 In her role of Company Secretary within Woolgar Hunter, Jane primarily assesses legal appointments for projects liaising directly with our technical directors and external advisors. She is also responsible for HR and Administration departments and enjoys the challenge of keeping up with ever changing regulations which affect these areas. Jane has previously worked with a number of various design consultants which has given her a deep understanding of the construction industry. 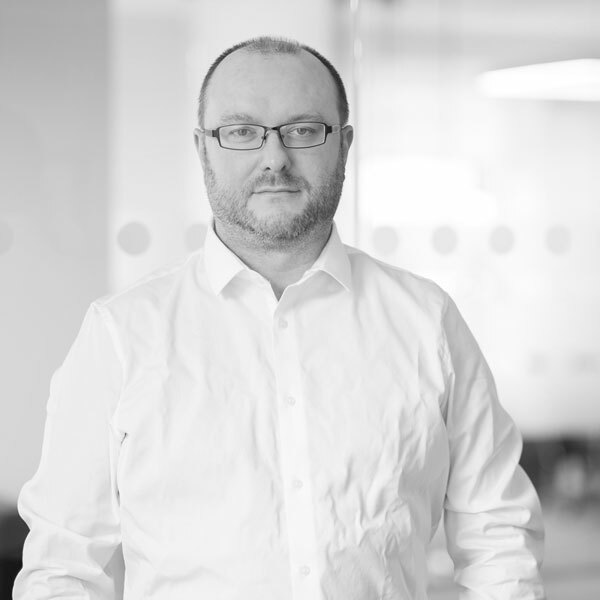 Cameron leads the Telecoms Infrastructure Group with Woolgar Hunter. His team is involved in the design of multi-site projects to deliver engineering solutions for telecom rollout projects across the UK. He is a successful design/build/project manager with a strong understanding of contract procedure and the ability to deliver cost effective designs within the required timescales. Cameron has the ability to identify and utilise key strengths of team members and provide clear and confident liaison with clients. He has worked on a variety of projects including rollouts for all major MNO’s, structural inspections, dish install projects and power resilience projects. 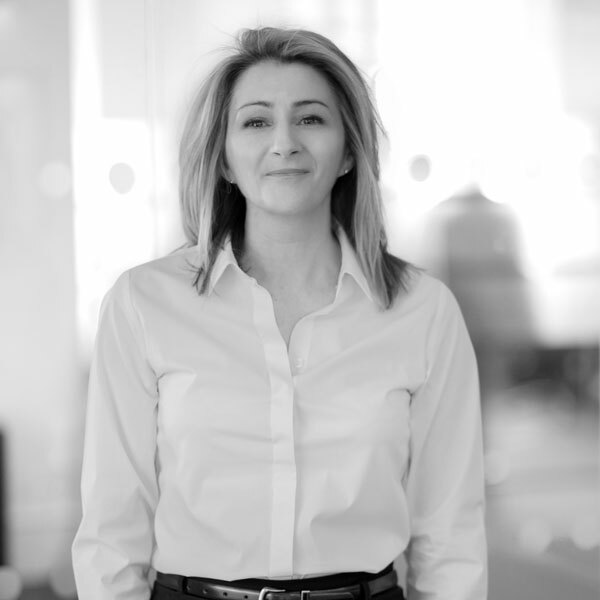 Pamela worked for a national building contractor before joining Woolgar Hunter, this previous experience has given her an excellent understanding of the construction and property sector. 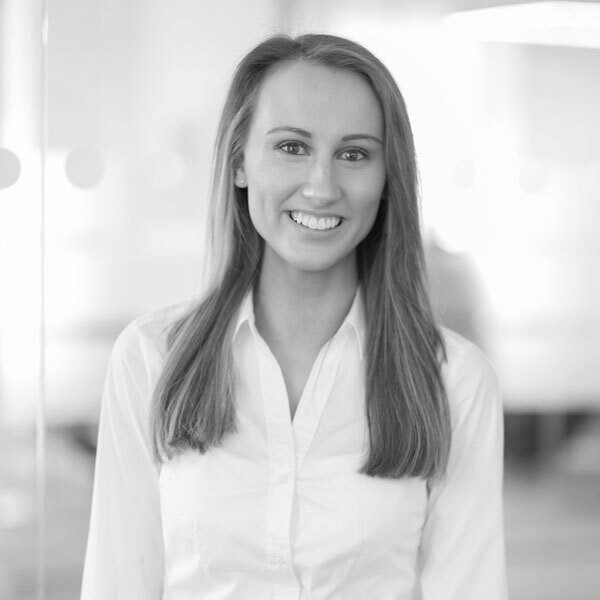 In her role as Marketing Assistant she is responsible for promoting Woolgar Hunter which involves working closely with the Directors to identify appropriate new opportunities for the company. In addition, she co-ordinates the bidding process providing bespoke responses to clients enquiries in the Public and Private sectors alike. Richard studied an engineering led multi-disciplinary degree which has given him an appreciation of architecture as well as an appreciation of other disciplines within the design team. He has been responsible for the structural engineering design on a number of prestigious projects from early feasibility stages through to completed construction. He has gained excellent experience on a wide range of projects in various sectors including a number of residential, educational, commercial, retail, industrial and cultural developments. Richard enjoys the design process and has worked in collaboration with artists on several installations and has a hands-on collaboration with architects and designers in the TOG Studio venture. Kenneth is an enthusiastic engineer who embraces the engineering design process. He particularly enjoys the analysis of building structures and has been fortunate to have been involved with a number of complex designs in most sectors across the industry. He enjoys working with all structural materials, however, he confesses to having a particular interest in steelwork. In recent years he has been heavily involved in a number of our taller city centre commercial office projects looking at producing long span floor layouts to create flexible spaces. Kenneth is an enthusiastic engineer who embraces the engineering design process. He particularly enjoys the analysis of building structures has been fortunate to have been involved with a number of complex designs in most sectors across the industry. 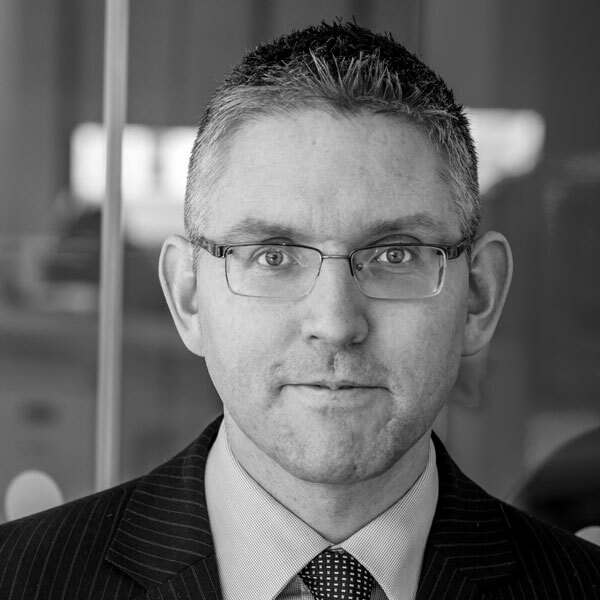 Since graduating from the University of Strathclyde in 2000, David has acquired a broad range of experience in Civil Engineering, Highways and Infrastructure industries. David spent the earlier part of his career working on major civils and infrastructure projects for national and local governments including, for example, the Aberdeen Western Peripheral Route and the Dundee Central Waterfront Regeneration projects. 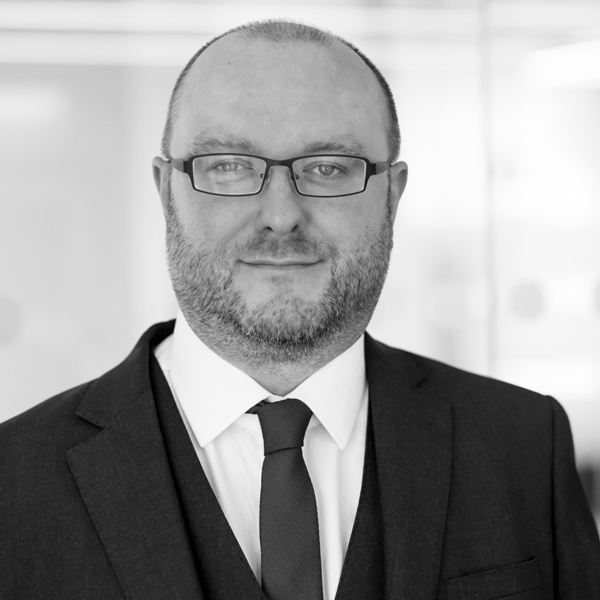 Since joining Woolgar Hunter, David’s role as Project Director within the Civils team sees him responsible for all technical aspects of the infrastructure business across the UK to a diverse client base and across all market sectors. David continues to work on large infrastructure/masterplan projects within the office and brings his wealth of experience in trying to optimise the cut/fill balance on a project whilst ensuring the correct applications of SuDS can be incorporated easily, providing amenity and biodiversity benefits. 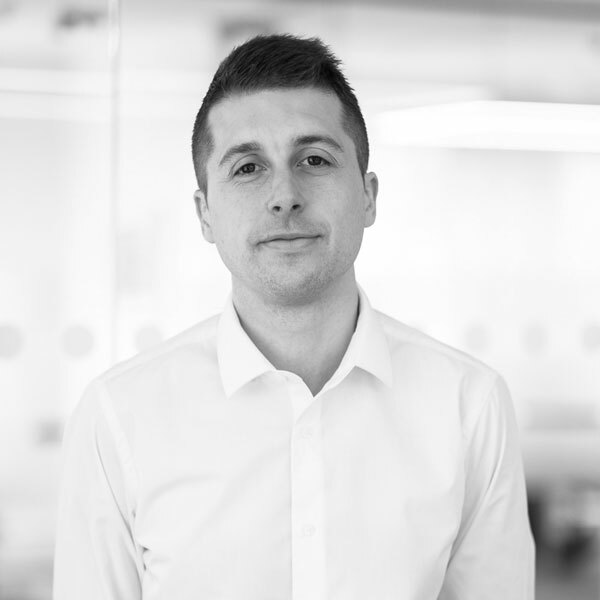 Neil is a multi-award winning chartered civil and structural engineer with a wide range of experience on a variety of complex projects around the world. 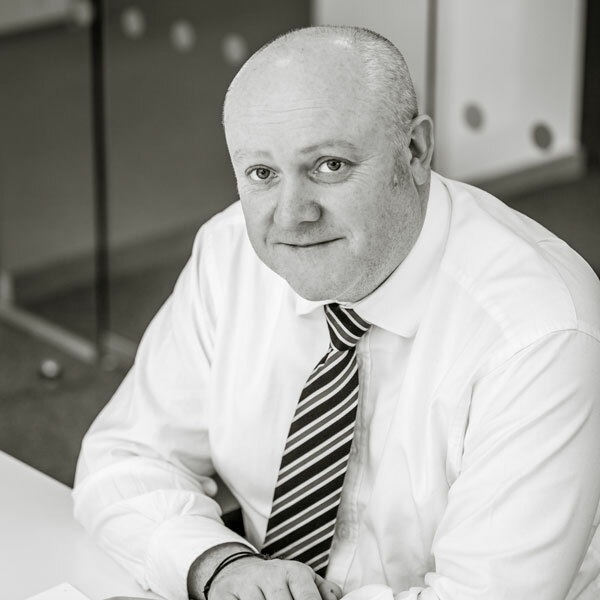 He is a Director at Woolgar Hunter based in the Manchester office with over 20 years experience spread between working as a practicing engineer and academic. He has been responsible for a wide range of successful projects some of which include £200m mixed use developments, 50 storey mixed use buildings, tall buildings, large scale student accommodation, hotels, articulated glazed facades, cable supported roofs and canopies, CAT A office blocks, university libraries, lecture theatres, media installations, shopping malls, cinemas, museums, tensile fabric structures, inflatable structures, deployable structures, sustainable timber buildings, historic bridges, BREAAM rated buildings, transport interchanges through to competition winning bus shelters. As a design focused engineer, he relishes working with creative design teams from the inception of the project through to construction. Neil shares his time between Woolgar Hunter and the University of Salford where he integrates his experience of high profile engineering projects with his collaborative ethos to encourage young engineers into design focused practice and developing cutting edge research which feeds directly into his projects. Neil is also active within the Institution of Structural Engineers, where he has served in numerous roles for the past decade and currently sets and marks questions for the Chartered Membership examination. Peter is an enthusiastic engineer committed to the preparation of well designed solutions. At University he studied an engineering led multi-disciplinary degree allowed him to develop his interest in architecture as well as an appreciation of other disciplines which has allowed him to take an active part in the overall design process. He previously worked in the Middle East and London before returning to Scotland to take up his post with Woolgar Hunter. 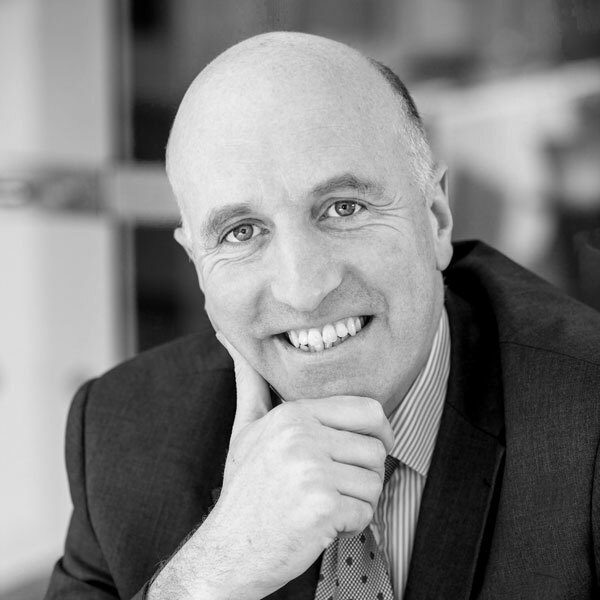 Peter has been fortunate enough to have been involved in a number of prestigious projects across various sectors within the construction industry which has given him a detailed knowledge of modern construction techniques, innovative design solutions and project management. Peter has a particular interest in the buildability of complex projects and passionately believes that successful design solutions embrace commercial and buildability issues at an early stage. 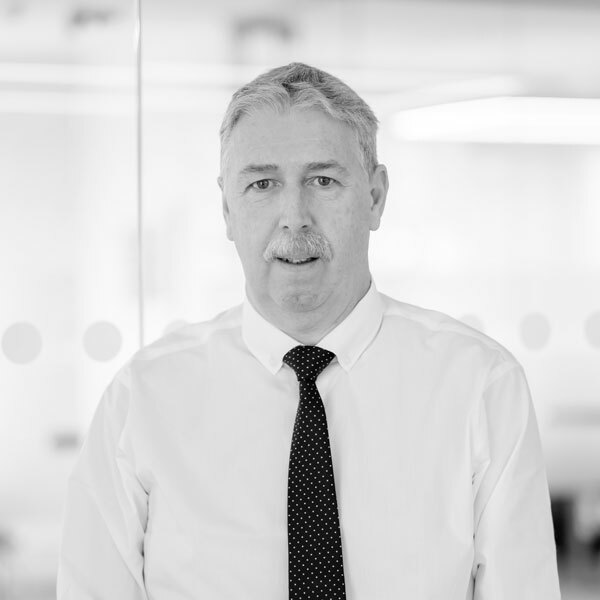 Paul has a wide range of design and construction experience working on projects for Woolgar Hunter in the Middle East and through out the UK. He brings a reassuring depth of knowledge of the engineering challenges building structures project present to the design team and contractor alike. He is enthusiastic in delivering innovative structural solutions, relishing meeting strict deadlines whilst maintaining an ongoing commitment to quality. 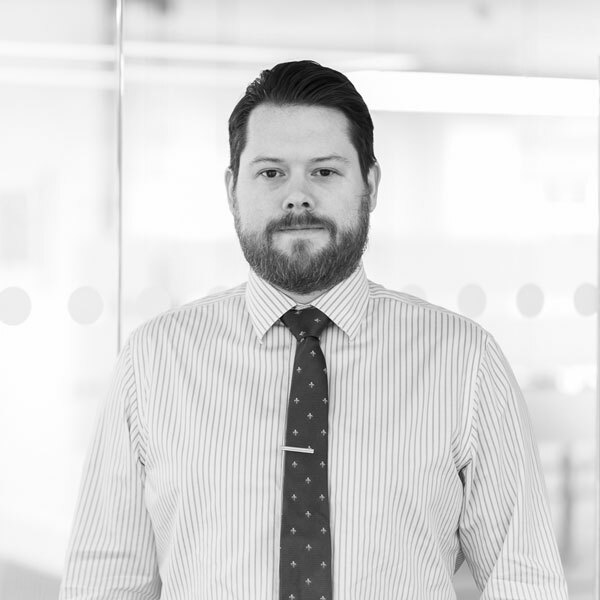 Paul has gained a broad variety of skills, working in the construction industry, delivering structural solutions on a variety of building forms. 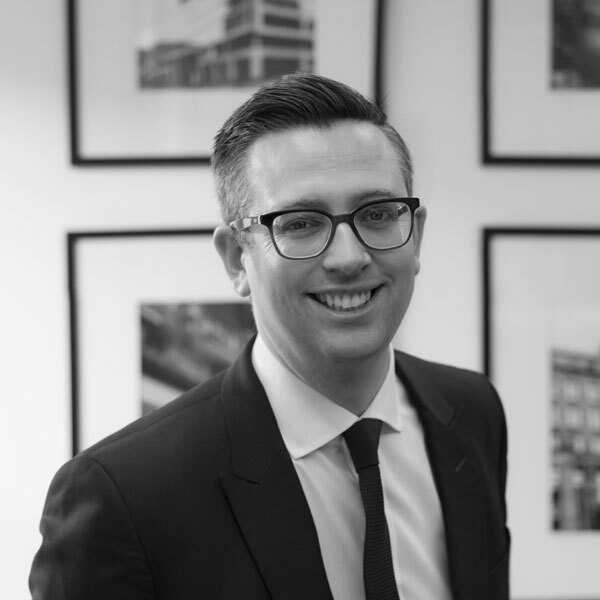 He has a particular interest in refurbishment projects and working with concrete and has excellent experience of bespoke low rise projects and more main stream high rise schemes.